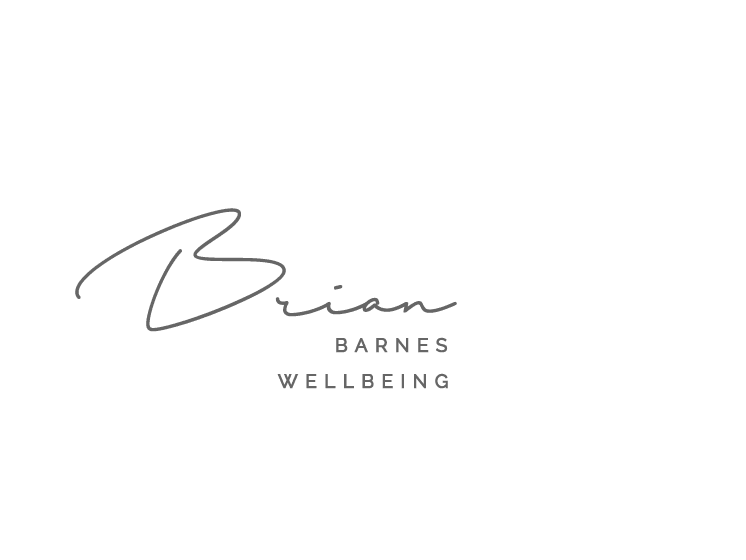 Brian has a HUGE passion for Health and Wellbeing. He creates Unique Wellbeing Solutions to serve you deeply. Clinical Hypnotherapist, Life & Business Coach, and qualified Trainer, Brian holds a Diploma in Psychotherapy & Counselling. He has a keen interest in holistic care with a Diploma in Indian Head Massage. He holds a BSc (Hons) Health Services Management and has trained in Applied Suicide Intervention Skills Training (ASIST & STORM) with the HSE. He also has a Professional Certificate in the Therapeutic use of Mindfulness. Brian delivers workshops on Mindfulness, Stress/Anxiety/Depression, Sleep Hygiene, Smoking Cessation, Positive Mental Health, Pain Management, Wellbeing & Resilience. He also works 1:1 using Hypnotherapy, Coaching and Mindfulness. A Registered Nurse for 23 years, Brian has worked in many Healthcare settings including Medical, Surgical, Mental Health, Addiction, Health Promotion and Primary Health. He holds a HDip (Hons) Mental Health Nursing, currently in HSE Mental Health Services.